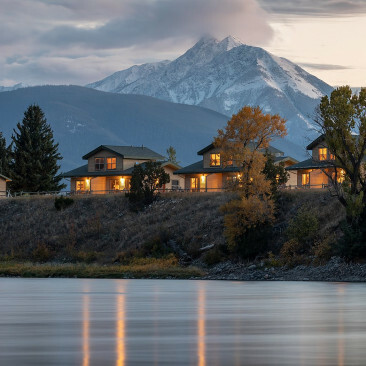 Contemporary accommodations meet the rustic spirit of Yellowstone at our cozy riverside lodge in Livingston, Montana, featuring incredible views of the Absaroka Mountain Range and amazing opportunities for outdoor activities, from rafting to horseback riding. 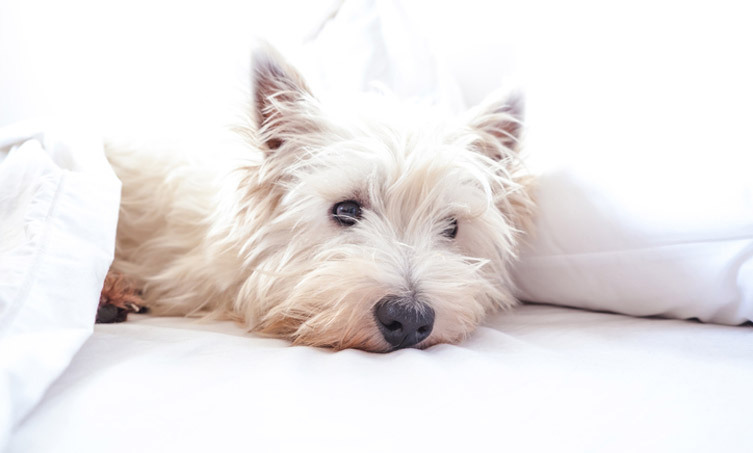 Whether you’re here for solitude and relaxation, a one-of-a-kind fly fishing experience, or just a night of sleep on a longer adventure, your stay at Yellowstone Valley Lodge is sure to be a memorable one. 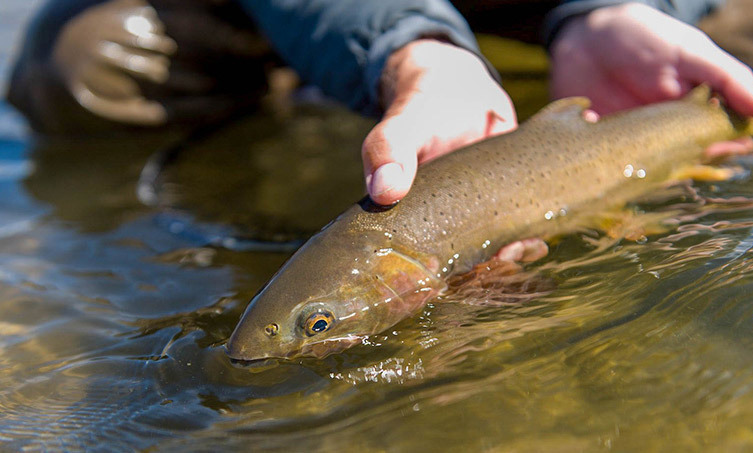 Our backyard boasts some of the richest fly-fishing waters in the world, including spring creeks, tailwaters, freestone streams, and of course Yellowstone River. 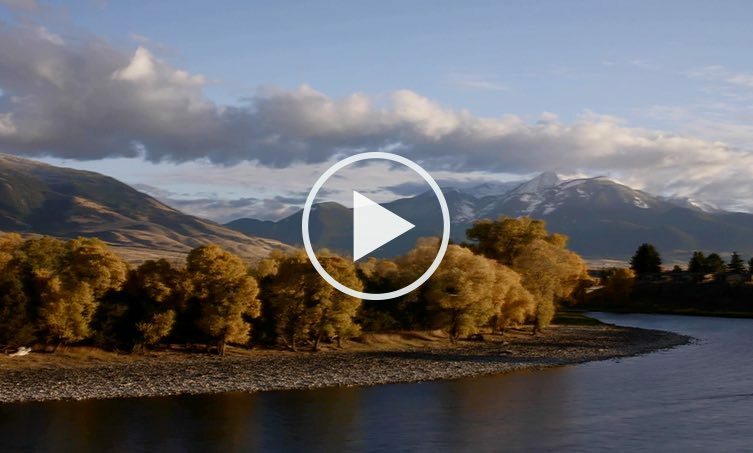 The geological majesty of Yellowstone National Park is just one scenic, 45-minute drive away, beckoning guests with erupting geysers, natural fountains, and abundant wildlife. 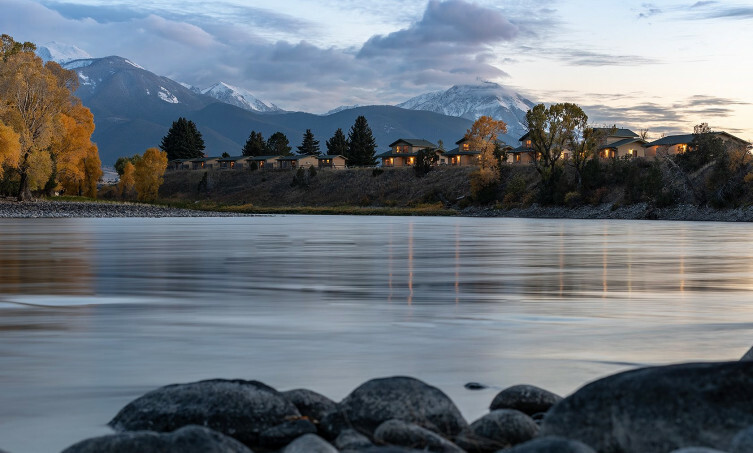 With the soothing sounds and sights of the Yellowstone River running along the edge of our property, our lodge is an ideal location to unwind on the deck after a busy day. 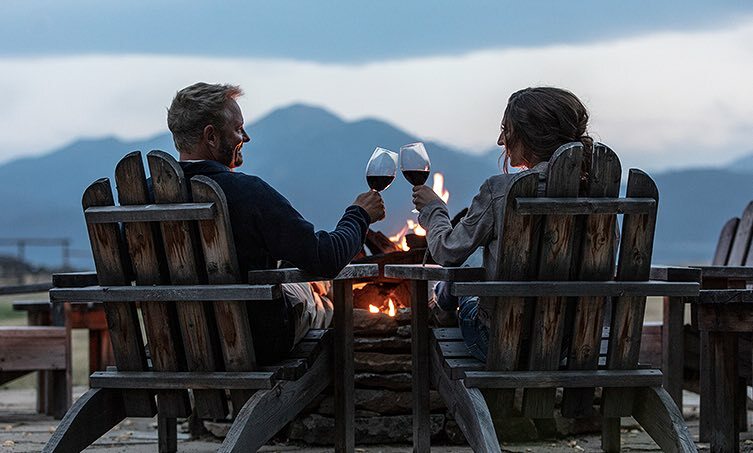 Get away from it all in our classic but contemporary lodging, enhanced by home-style amenities—from semi-private patios to satellite TV—and the magical essence of nature itself. Our very own Yellowstone Valley Grill is a favorite among locals and visitors alike. 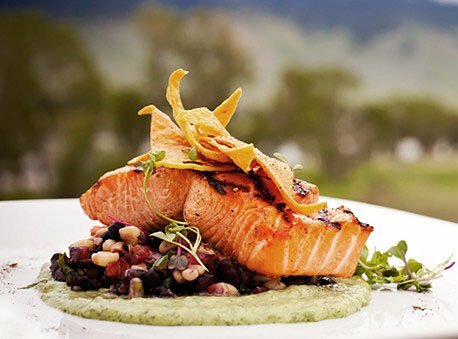 Come for the incredible farm-to-table fare and stay for the magnificent views. 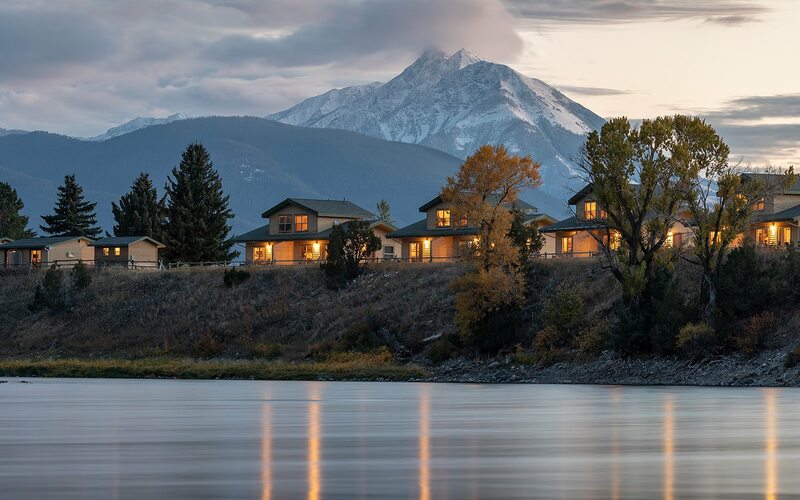 Let the fresh mountain air sweep you away to a cozy cabin along the Yellowstone River, featuring upscale amenities and natural adornments. 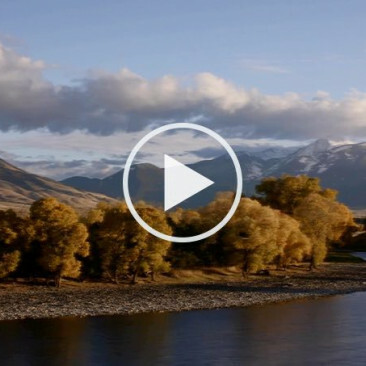 Just 150 feet from the majestic Yellowstone River, our on-site restaurant features farm-to-table dining prepared in an open kitchen by acclaimed chef, Marcos Mustain. From premium cuts of dry-aged ribeye to fresh, locally-sourced salads, our seasonally changing dishes always pair perfectly with the sweeping Absaroka mountain views. 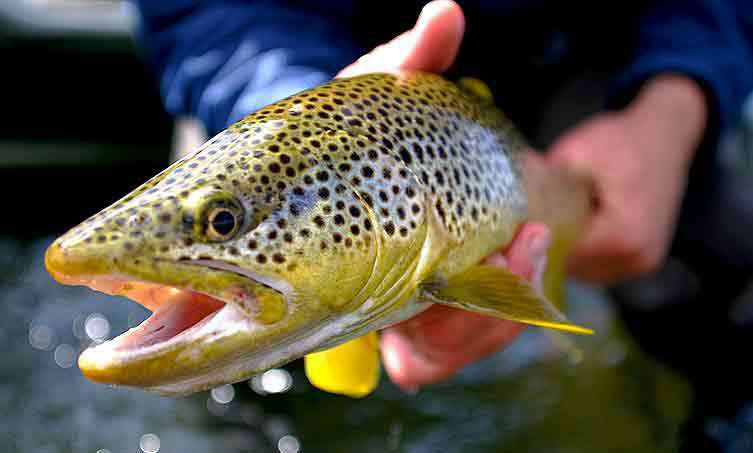 Don’t let the sophisticated menu fool you – both formal attire and fishing waders are acceptable dinner duds here. Our private cabins surround you with endless beauty and outdoor recreation. Mountains tower outside our back door, while a spectacular river ambles right through our backyard, and Montana's most celebrated attractions loom large on the near horizon.